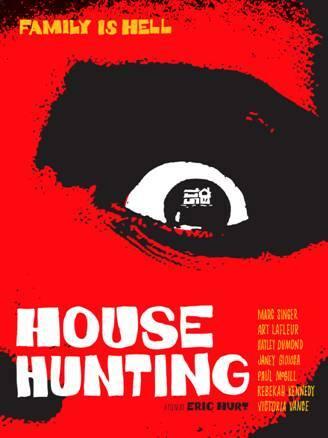 Phase 4 Films released Eric Hurt’s horror thriller HOUSE HUNTING on VOD on February 1st. The film stars Marc Singer, Art LaFleur, Hayley DuMond and is available on Comcast, Cox, Insight and Cable Vision. The trailer below looks creepy as hell so I'm in! Two families attend an open house in the hopes of finding their dream home. 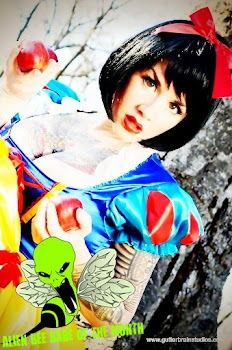 Upon entering, their dream quickly becomes a hellish nightmare when they realize that every attempt to leave takes them right back to the front door. Stuck in this purgatory, the two families are haunted by the deserted home’s former owner with the declaration that only one of the two families will be able to call this house their home.